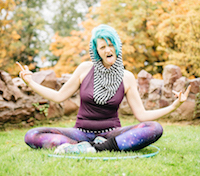 Hooping Mad Advanced Teacher Training with Emma Kenna – Don't be a good teacher, be a great teacher! 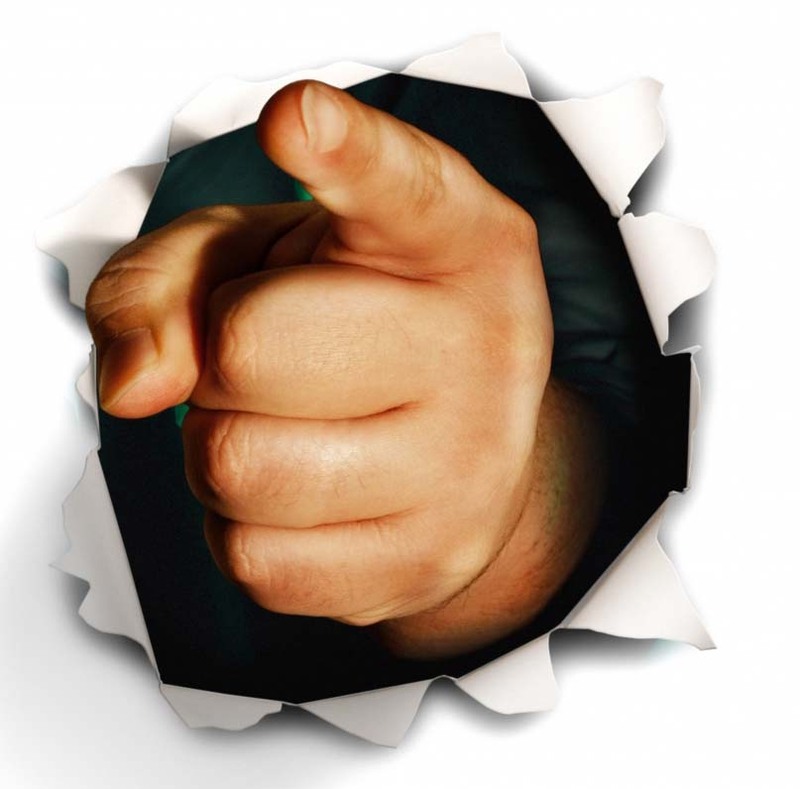 Why settle for being a good hoop teacher when you could be a great hoop teacher? 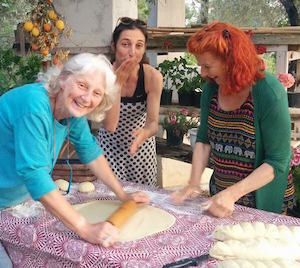 The T and D of TADAH’s Artist Habitat have created an artists haven in beautiful Turkey for us to play and learn in. Learning takes a lot of energy so the amazing TADAH kitchen team have created a delicious menu to keep you fed, watered and extremely satisfied! Att is the perfect event for levelling up your hoop teaching, Emma will push and challenge you to become a better teacher (in a nice way of course), you also get the opportunity to connect with other hoop teachers from around the world and receive feedback going forward with your teaching and all in a beautiful paradise we call tadah! Go do it!, you won’t regret it! 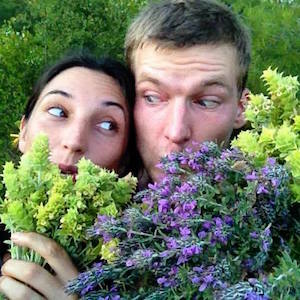 Emma Kenna’s Advanced Teacher Training is just amazing in every way. 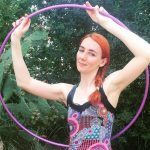 I’ve been hooping for five years and have attended many workshops in that time. Emma’s is one of the worlds best teachers, making her the perfect person to train you to teach! 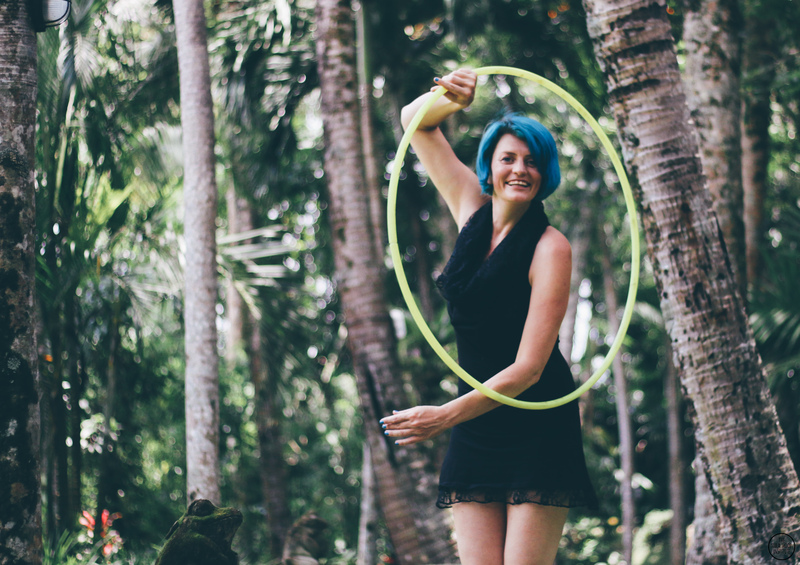 Even if you are already teaching hoop regularly there is still so much you can learn from her. And even though it’s a training course it’s so much fun that it feels more like a holiday than work. ATT is held at TADAH in Turkey, which is one of my favourite places in the world. The training space is amazing, Till and Deniz (the owners) and their family are the most wonderful people, the food they make for you is divine. 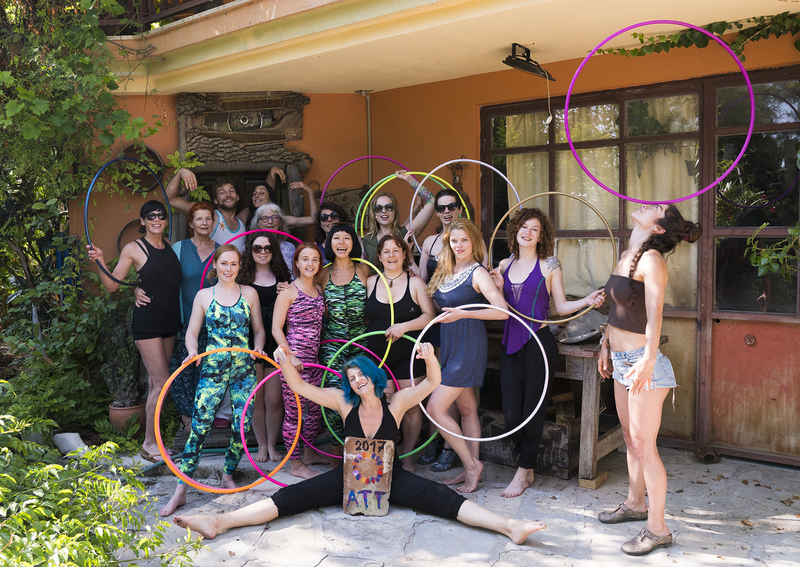 The excursions they take you on into the local area are fantastic and you will leave with a whole bunch of fabulous hoop teaching friends. I can’t recommend ATT enough, to both new and experienced hoop teachers alike. I am fortunate enough to have had the opportunity to be taught by Emma when she toured through Edmonton. I was immediately amazed by her teaching abilities, so much so that it is an impression that has stuck with me. Somehow she is able to explain concepts in such a way that makes them so much easier to understand so that her students are very successful. It does not come as a surprise to me that she has been a star in her hoop teaching career. :P I am thrilled to have the valuable opportunity to receive her training! Emma Kenna is the best overall hoop teacher I have had, she can always find a way to explain how a trick works and I sometimes really have trouble with techi stuff…but she doesn’t give up on me and eventually I get it! 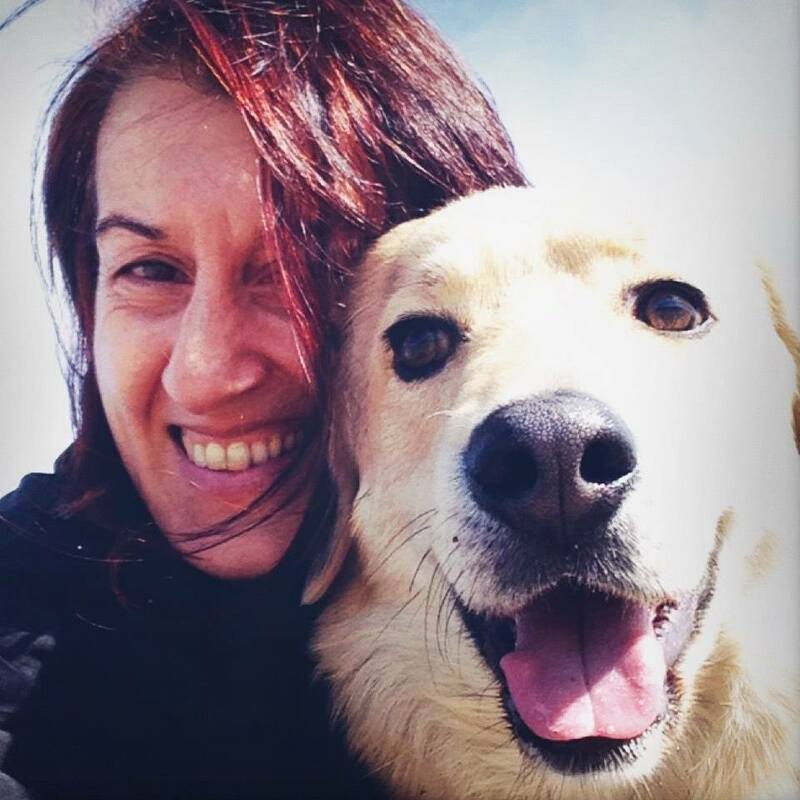 As with all teachers I have learnt from I take note and learn from them and it helps influence the way I can teach too… I would highly recommend learning from Emma and I have asked her long ago to do a teacher training! Now if she’d just do it in Oz!! Emma is a great teacher! She has very descriptive ways of describing how to get into tricks and helping people troubleshoot. 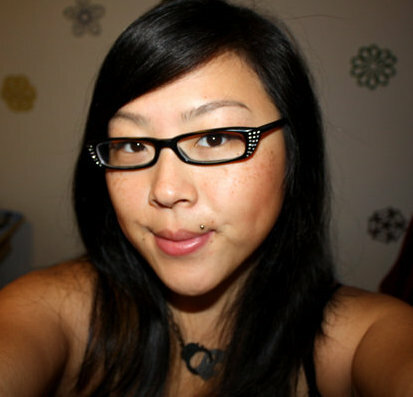 She is great at breaking down tricky moves and sharing the little flourishes that really make a difference! I’ve found it very helpful with teaching hoopers of all levels! Whenever I’m practicing by myself, I can hear her coaching me through a difficult move. 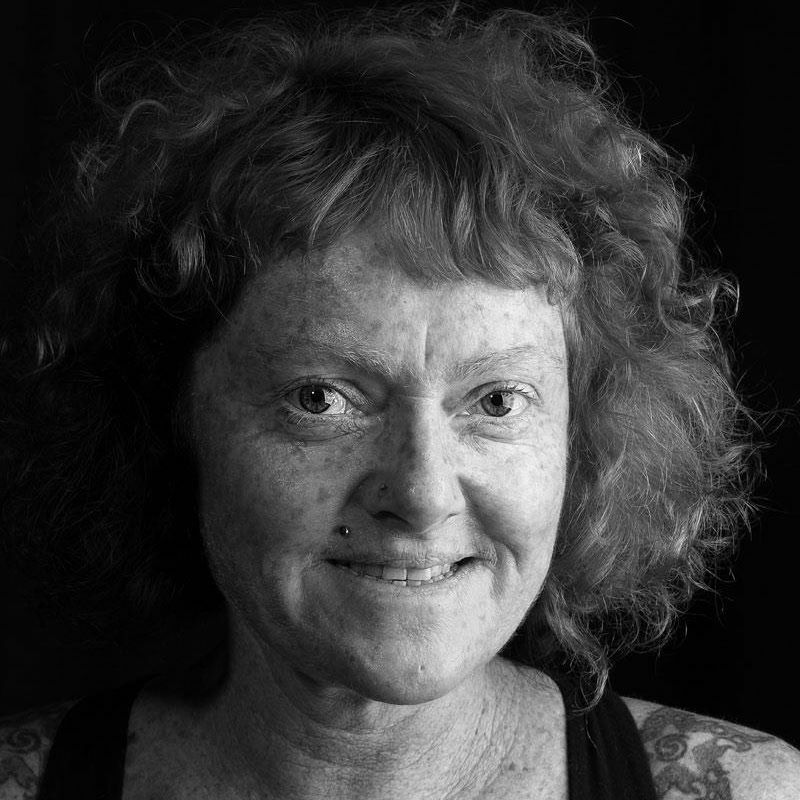 Emma was my main hoop teacher when I started learning and was a huge part of the inspiration for me to become a hoop teacher. She is not only open, easy going and passionate about hooping, but the clear way she breaks down tricks makes them feel easy to learn! 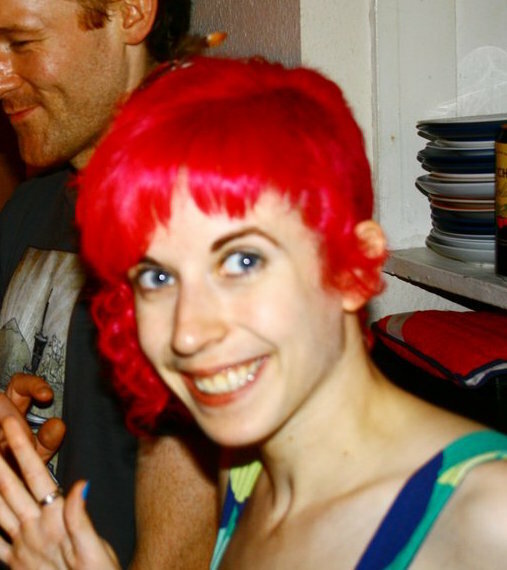 Emma is fun, forward thinking and passionate about teaching. 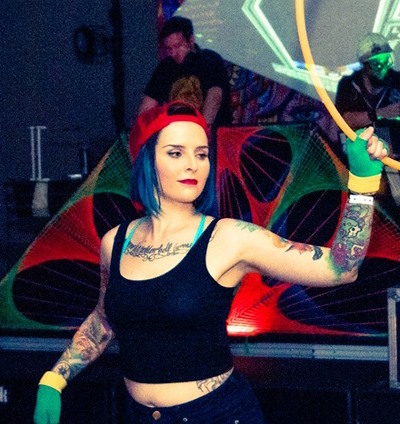 She breaks down elements and tricks like no other and is an inspiration to all hoop teachers. I highly recommend joining her course! 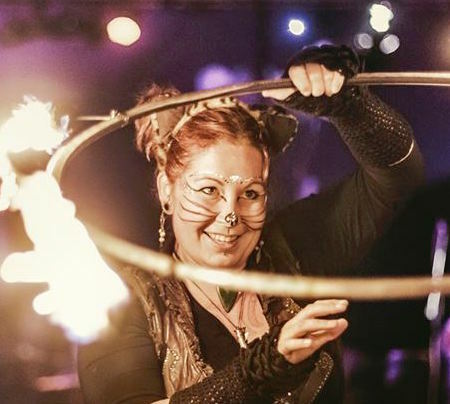 When I think Hoop Teacher I think Emma Kenna, with a background in science she applies her formulas to breaking down and reconstructing even the most difficult of tricks and combinations so that no one is ever left behind.